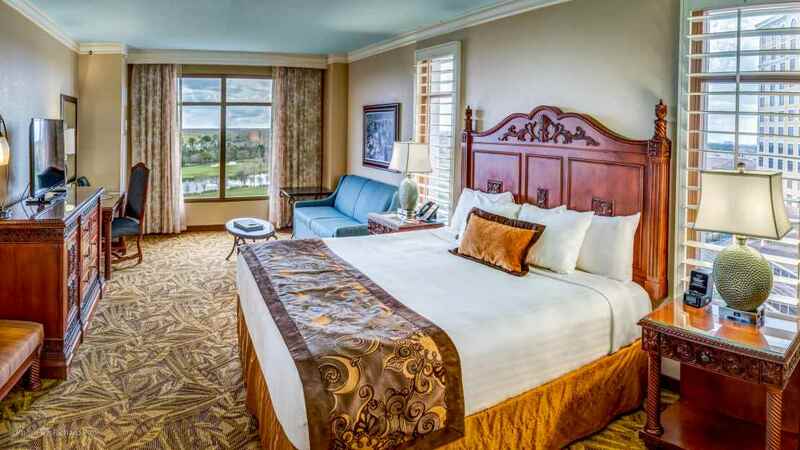 Immerse yourself among stunning scenery at the Rosen Shingle Creek, a perfect holiday hideaway for a fun-seeking family wanting a stylish stay. 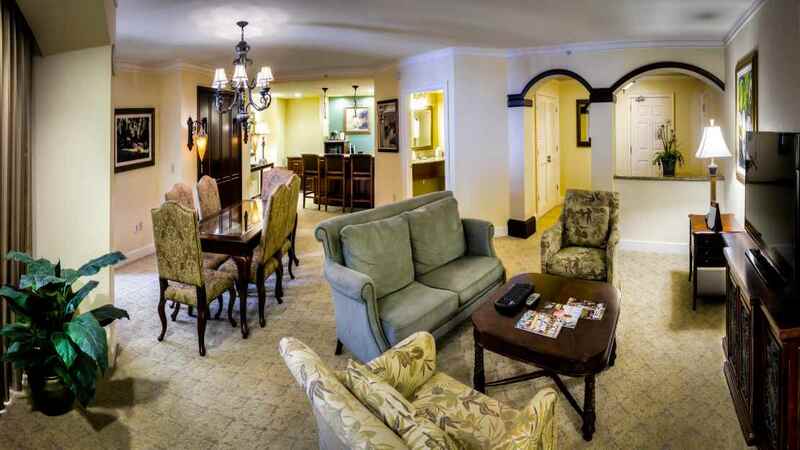 For the little ones, a choice of four-outdoor pools, a complimentary shuttle service to Universal Studios Resort and an onsite ice-cream parlour will be sure to bring smiles to their faces, while parents and adults alike can enjoy the quiet pool area with reserved cabanas and the extensive spa facilities. 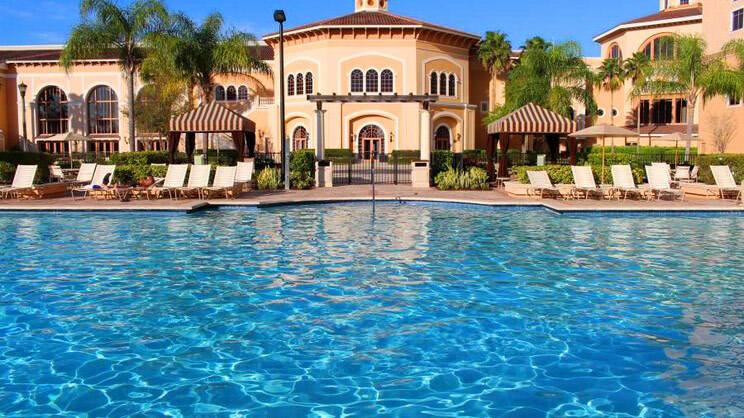 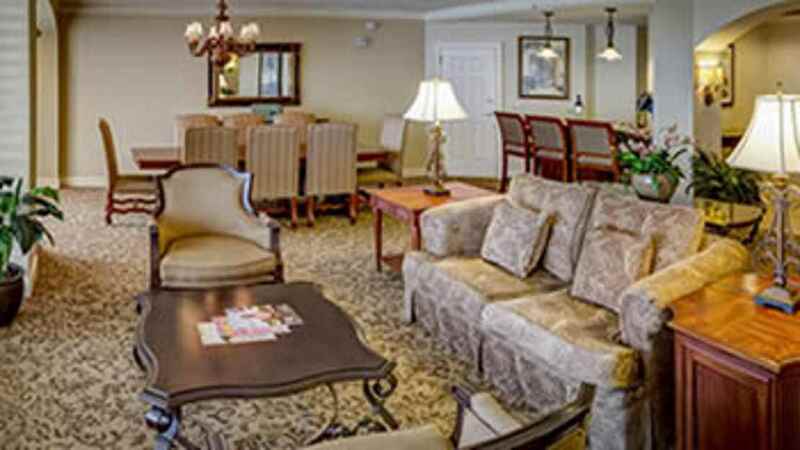 The Rosen Shingle Creek enjoys a fabulous location in the Williamsburg area of Orlando, within a short distance of Disneyland and the other surrounding parks and attractions. 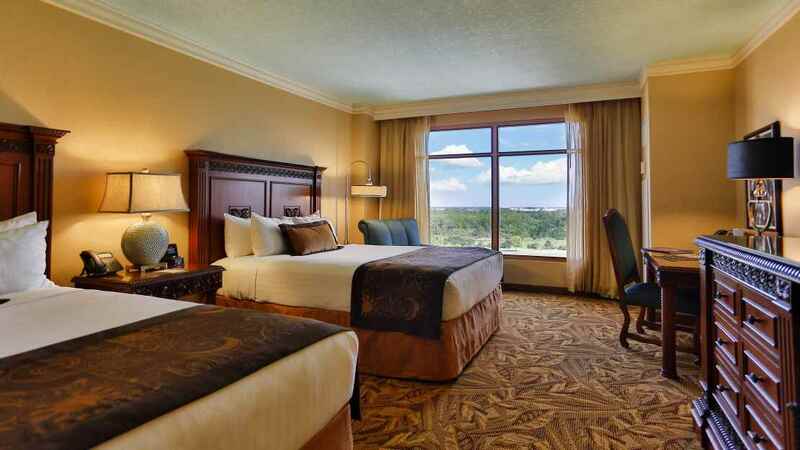 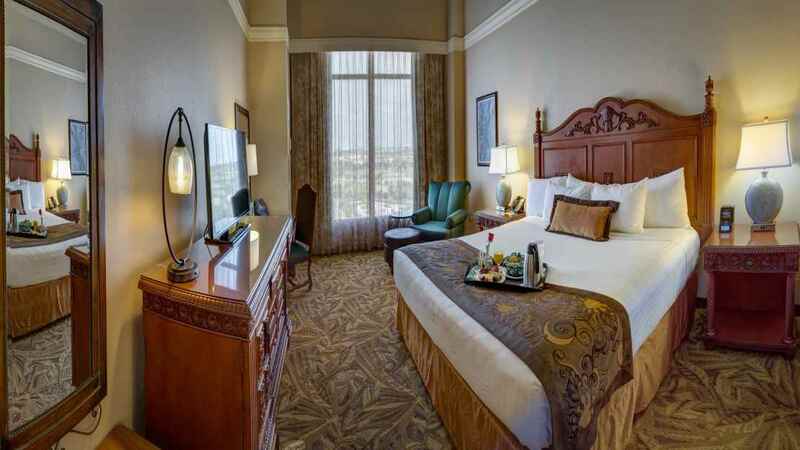 Orlando International Airport is approximately 18km away from the hotel.